Quick stat: First racer finished in 8 hrs 50 min - last came in at 28 hrs 27 min. 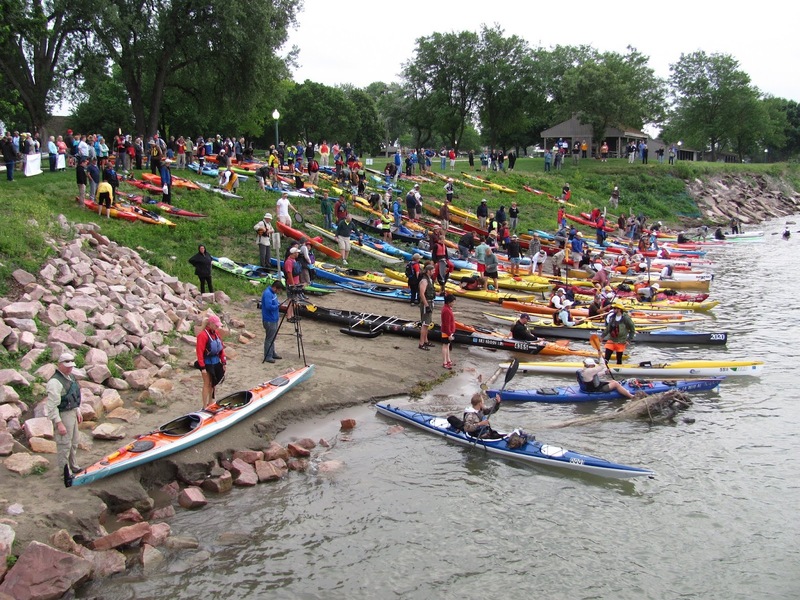 Quick stat: 156 racers started in Yankton & 103 finished in Sioux City. 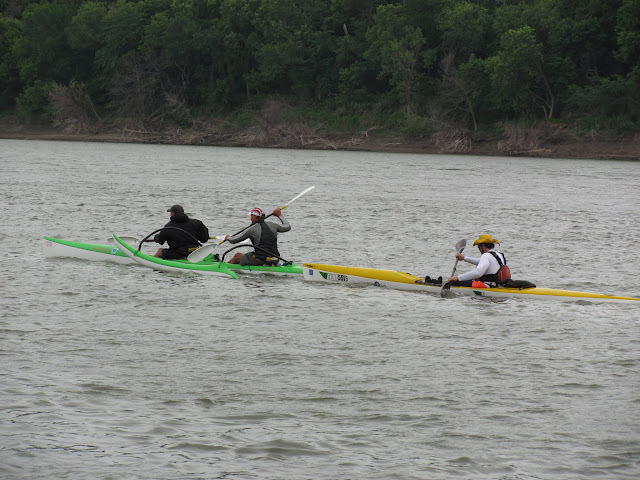 Quick stat: Wind varied throughout the day on Saturday, but speed was recorded at 15 to 24 with gusts at 35 mph. 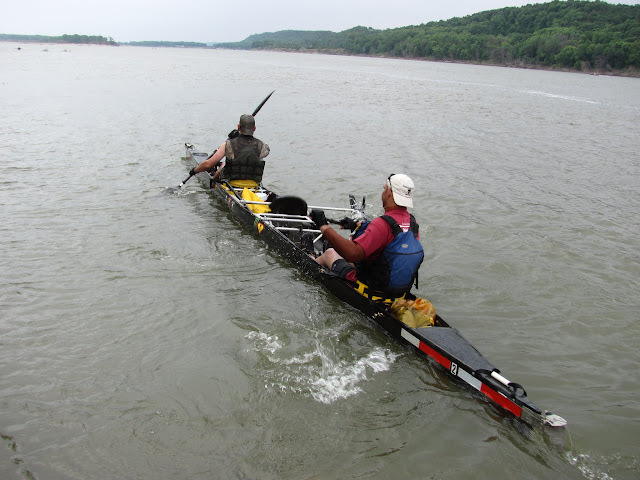 Temp hit 89 at the finish. Great narrative, Pat. 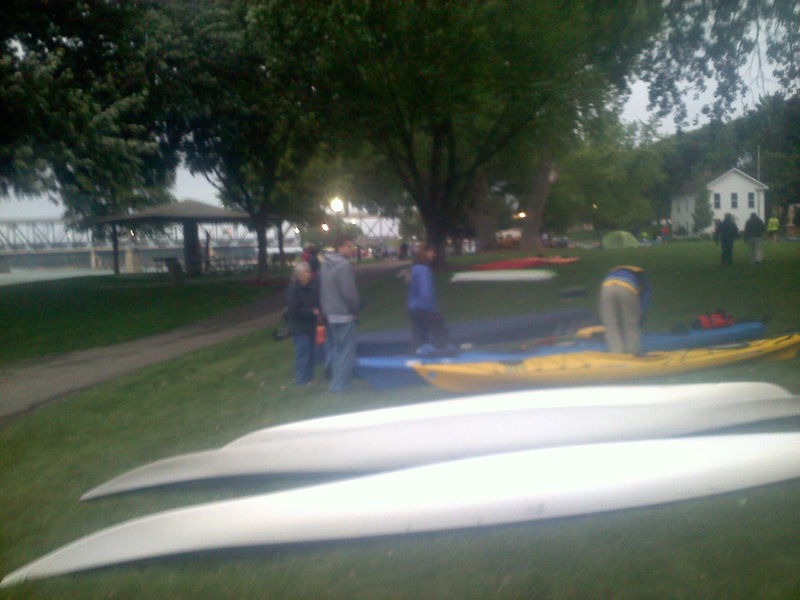 I enjoyed seeing you setting out from Riverside Park and then cruising through Check Point 1. 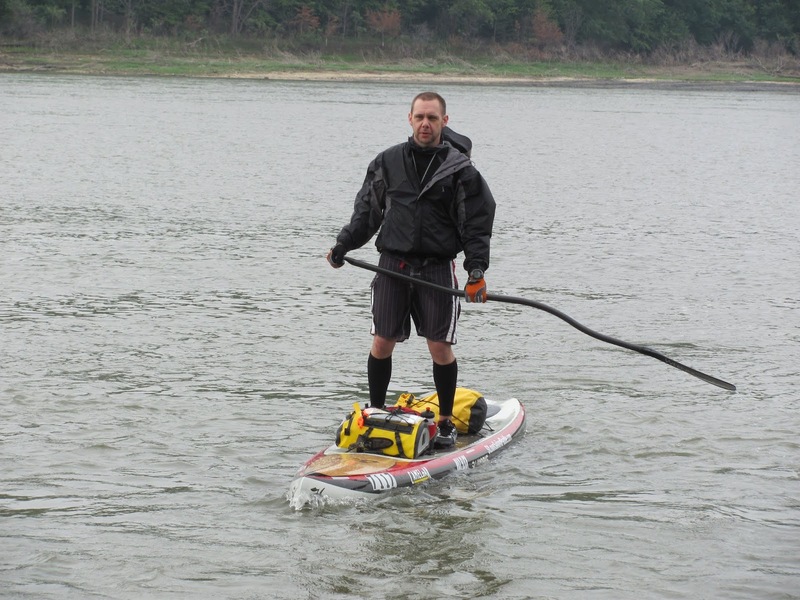 It is obvious that you are in top paddling shape, and I offer my congratulations once again for your accomplishment. 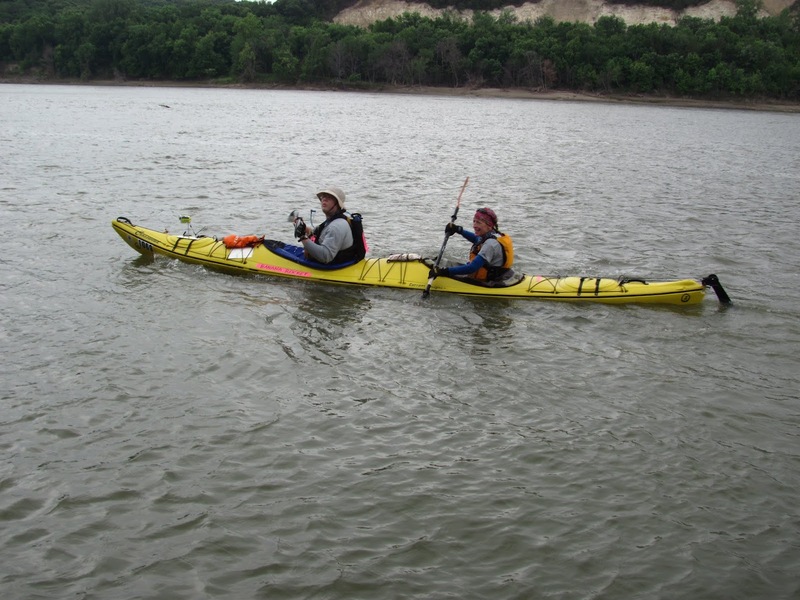 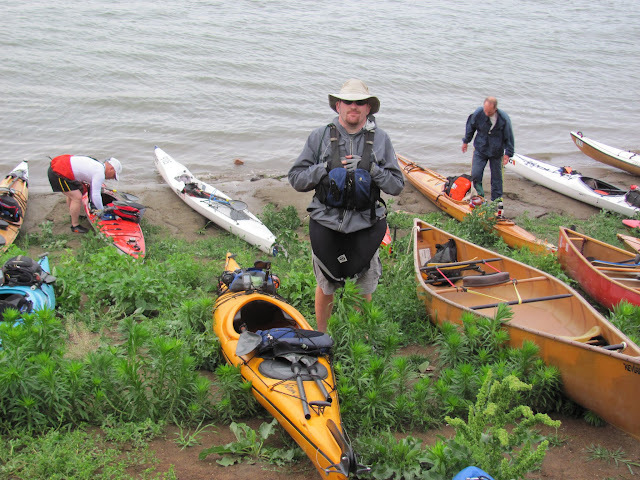 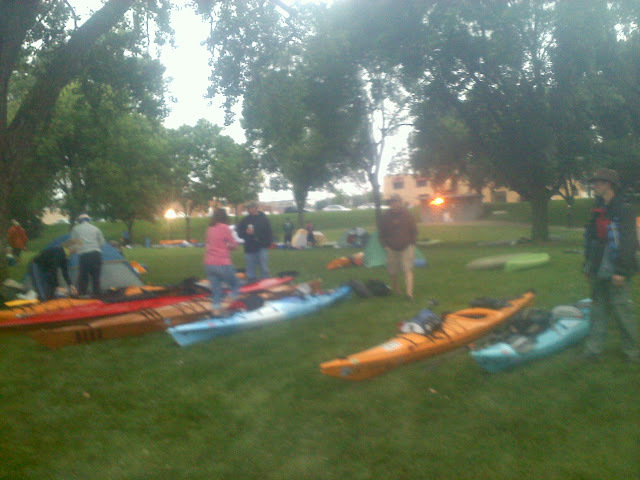 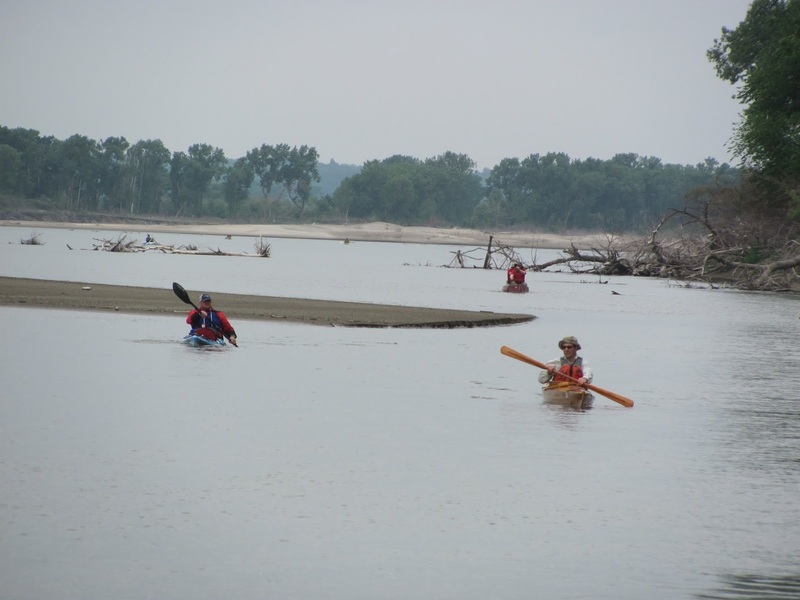 Official results from the South Dakota Kayak Challenge are posted. 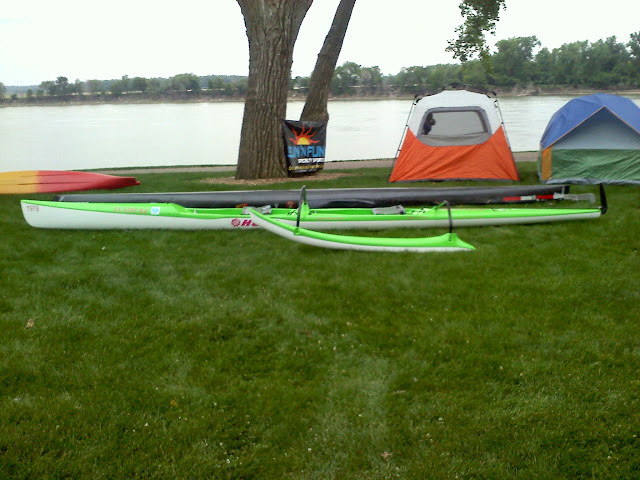 My 11 hours, 58 minutes was good for 5th place in the Men's Solo Adventure Class. 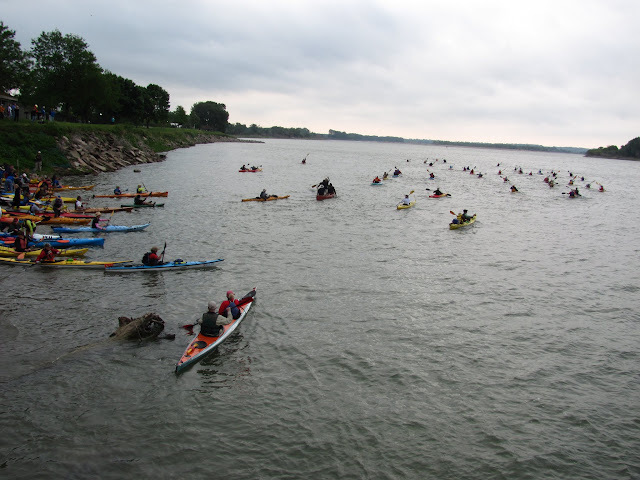 We had 81 racers start out in the Men's Solo Adventure Class and 33 dropped out along the route.